This entry was posted in production and sales and tagged press sales on August 12, 2015 by James Day. Global sales up almost 5% for the month and 22.5% for 2015. A total of 25,416 MINIs were delivered to customers around the world in July, an increase of 4.8%. Year-to-date sales climbed 22.5% to total 191,355. 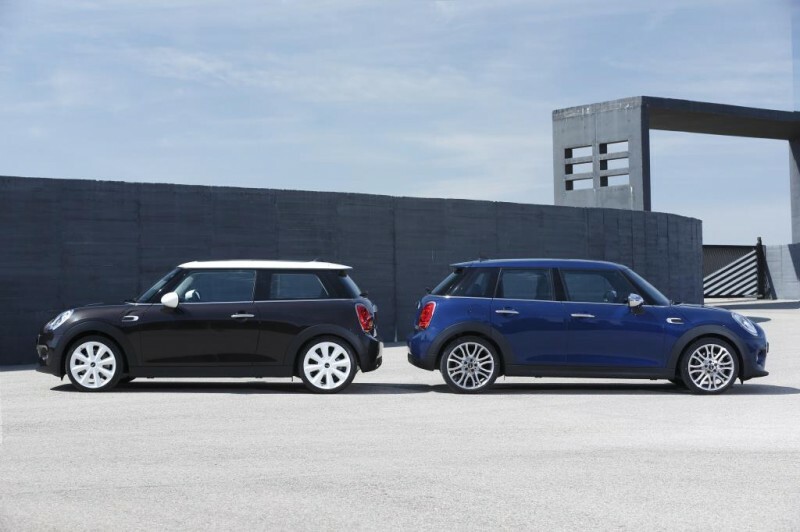 Sales of the 3 door MINI grew by 24.0% in the first seven months of the year (73,226) while the new 5 door MINI was delivered to 51,666 customers worldwide in the same period.